. 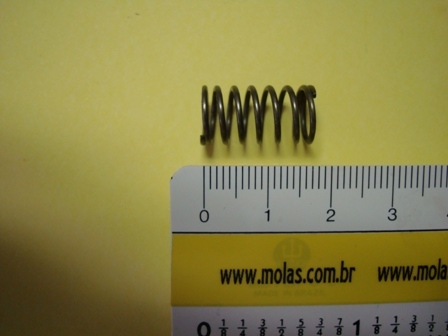 :: Springsys - Controle suas molas !! ::.